I was pleasantly surprised with an invite to attend this prestigious, (invite-only) event. The event was held at the exclusive Fairlawns Boutique Hotel in Sandton. The third panel of #WearYou speakers came together to answer that very question. 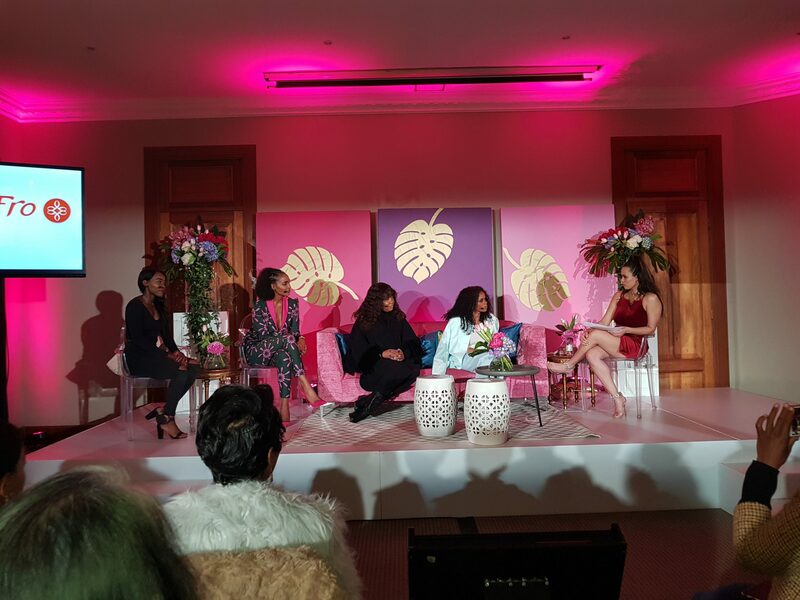 The panel of speakers included media personalities and business women Palesa Masiteng and Lerato Sengadi. 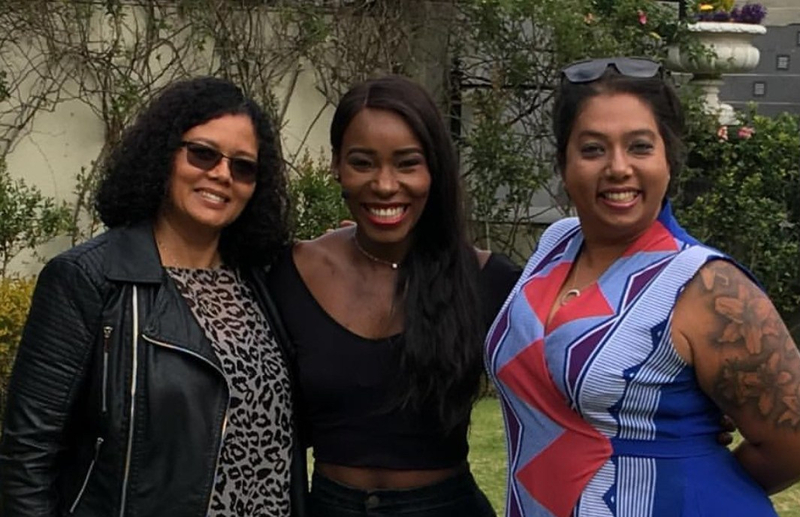 The Queen of Fitness herself, Mapule Ndhlovu as well as medical doctor and fashionista Dr. Nandipha Sekeleni. These four remarkable women, each power-houses in their own rights, joined the stunning Nicole Bessick on stage. The unscripted Q & A session with the quick-thinking and witty Nicole, had these ladies share their personal experiences in career and life. Their individual and honest takes on how they have managed to achieve balance in their lives was not only refreshing but also inspiring. As we sat in the audience clinging to their every word, in the hopes of finding the key to achieving balance, we found ourselves laughing, smiling and even crying. Best of all, the women, who are all extremely different were in fact all relatable for various reasons. In fact, several of the women who attended the seminar agreed with the above statement. For the past 7 months Sta-Sof-Fro opened the floor for women to engage and share their personal experiences. Their journey’s no doubt changed fellow woman’s lives. 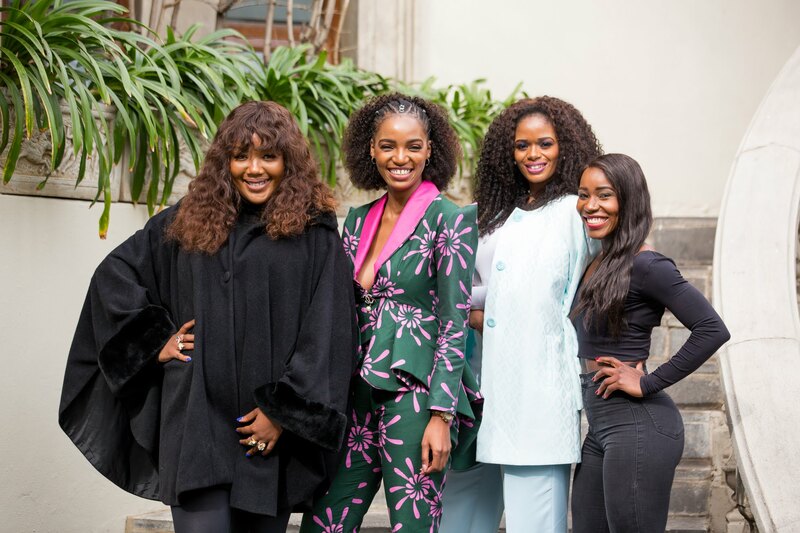 The intimate seminars, aimed to break stereotypes and create dynamic dialogue, allowing the #versastyle women to embrace their personal truths, reminding all, that it’s ok to be and #WearYou. The #WearYou campaign has been and continues to be an extension of what the Sta-Sof-Fro ethos stands for. Sta-Sof-Fro foresees keeping this movement alive with plans to involve more leaders in various industries on the continent. To allow them a platform to share their personal experiences, truths and narratives as real woman in an ever-changing world. Women who attended the event reiterated the fact that they felt empowered and inspired in more ways than one at the end of each seminars. It dawned on them that self-love is indeed the greatest revolution. The focus on living a guilt-free life that encompasses being kinder to oneself is the actual key to living a balanced and fulfilled life. Leave a comment below to let me know what your #VERSASTYLE is.